It is the first solo release from trombonist/composer Rosie Turton titled Rosie's 5ive. The release is yet another in the excellent 5ive series from Jazz re:freshed. While the center piece "Stolen Ribs" wasn't our favorite the rest of the tracks, including the groups re-working of Herbie Hancock's "Butterfly" are all really solid. 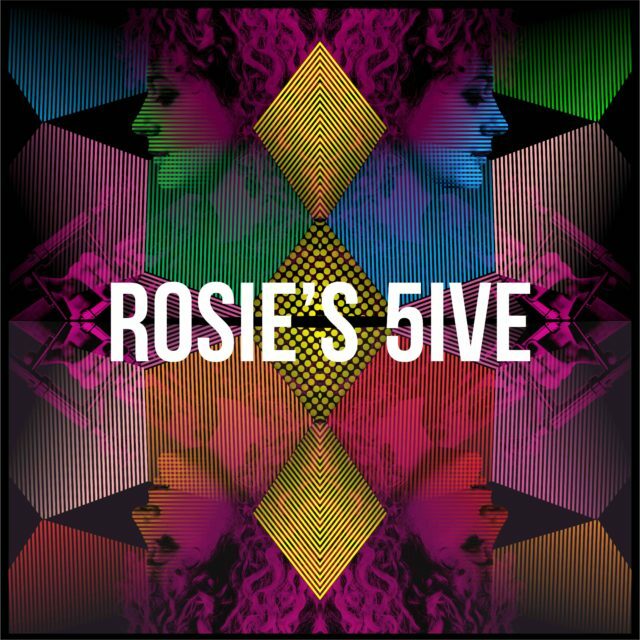 Rosie's 5ive is a damn fine EP and one fans of new school or old cool jazz will get a kick of.